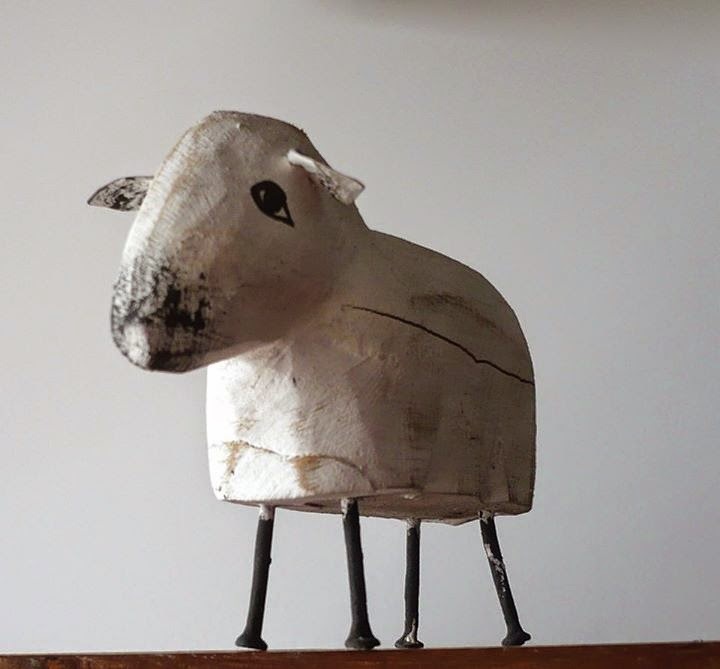 A lovely wooden sheep by Eleonora Arroyo to wish you all . . .